In 1986 a potato meristem program was introduced in Denmark. Danish seed potato regulation, control and certification system - Read more April 2014 pdf. The technique used is simple. 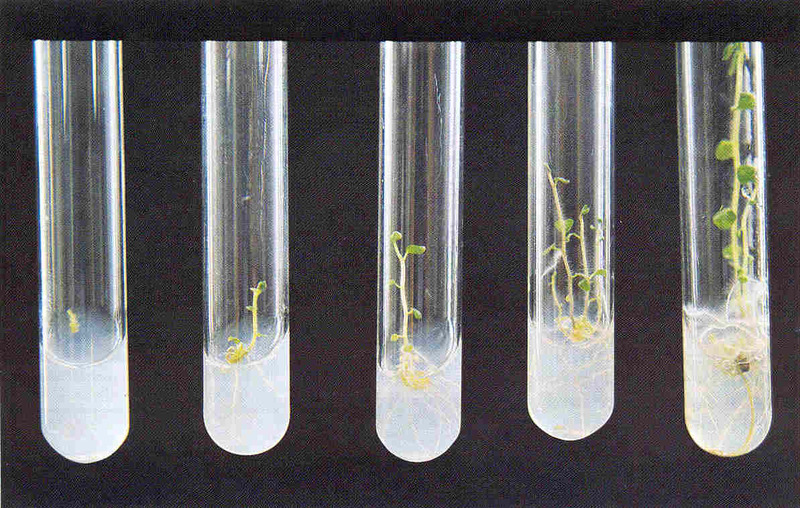 Sprout cells are cultivated in glass and later in insect proof greenhouses. Skilled farmers multiply the tubers in protected fields and the harvest is handed over to other skilled farmers growing seed potatoes for sale. Throughout the process plants are tested for diseases. 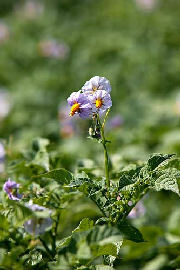 In Denmark this program has been merged with a breeding program so the seed potatoes are both healthy and high yielding. Because seed potatoes rapidly pick up viruses and other diseases in the field, Danish farmers are not allowed to rely entirely on their own seed potatoes but must purchase new and certified seeds every second year. A similar program can provide healthy high yielding sticks for cassava growing.